I believe in clients making informed decisions about risk, cost and strategic opportunity for their business. I achieve this by listening to clients’ goals, letting them know exactly where they stand and then keeping to their project deadlines.  I am a Special Counsel in Thynne + Macartney’s Construction + Infrastructure Team. 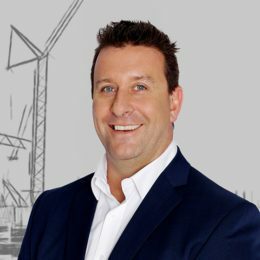 I have over 13 years experience in construction and infrastructure law including front and back end work, and commercial litigation. I have advised stakeholders on major infrastructure projects in Queensland, New South Wales, the Northern Territory and Western Australia. I am skilled in contract drafting, advising clients on commercial and legal risk, resolving disputes and assisting clients meet their project objectives. I specialise in guiding clients through the complex maze of construction litigation, including payment disputes under the BCIP Act, and subcontractors’ charges claims. I have assisted clients in connection with major gas infrastructure and large scale residential projects in Queensland, and in 2014 I completed a 15 month secondment as in-house Legal Counsel (New South Wales and Australian Capital Territory) to global engineering consultants GHD. In that role, I helped steer the organisation through the complexities of various government and private sector tenders, construction contracts, project risk and liability exposure, insurance, and various teaming arrangements including joint ventures and alliance contracts. I also advised senior management on contract claims, dispute resolution, project management and probity issues. In 2008, I was seconded to the Alstom Limited in-house legal team, working on major power construction projects. My clients are energy and resources companies, contractors, developers, property managers, property owners, local government and consultants. I hold a Bachelor of Science (Hons) and a Bachelor of Law (Hons) from the University of Sydney. I am a member of the Society of Construction Law Australia.